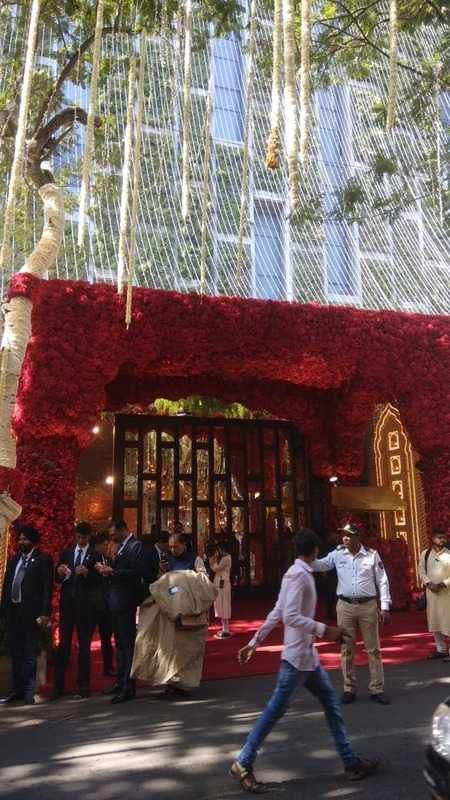 Antilia, the Ambani residence, is all set to host the wedding of the daughter of Mukesh Ambani, chairman of Reliance Industries Ltd (RIL), with a galaxy of corporate leaders, politicians, Bollywood stars and other prominent personalities arriving at the venue. 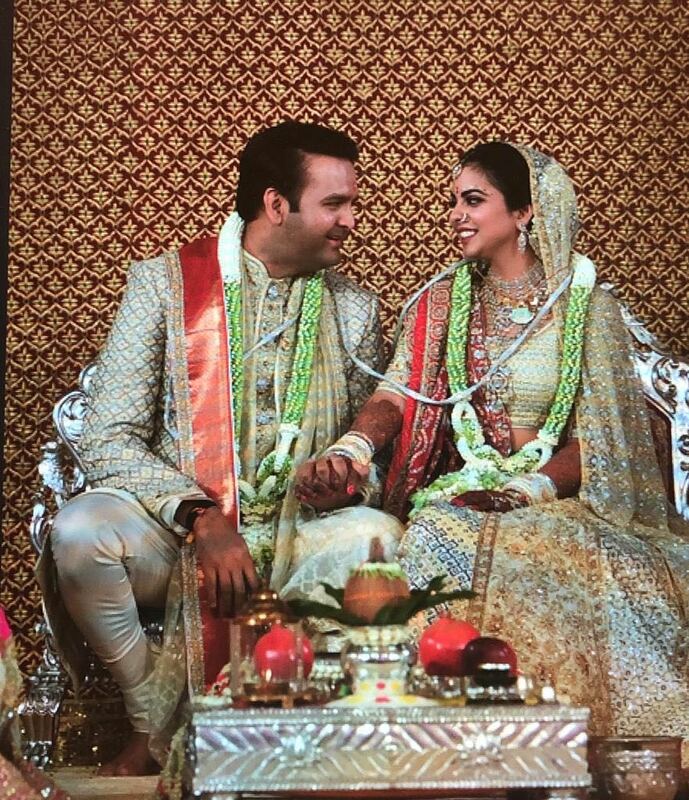 Isha Ambani, 27, is set to marry Anand Piramal, 33, executive director of Piramal Group, in Mumbai later on Tuesday. Below is a collection of photos of the guests at the wedding. 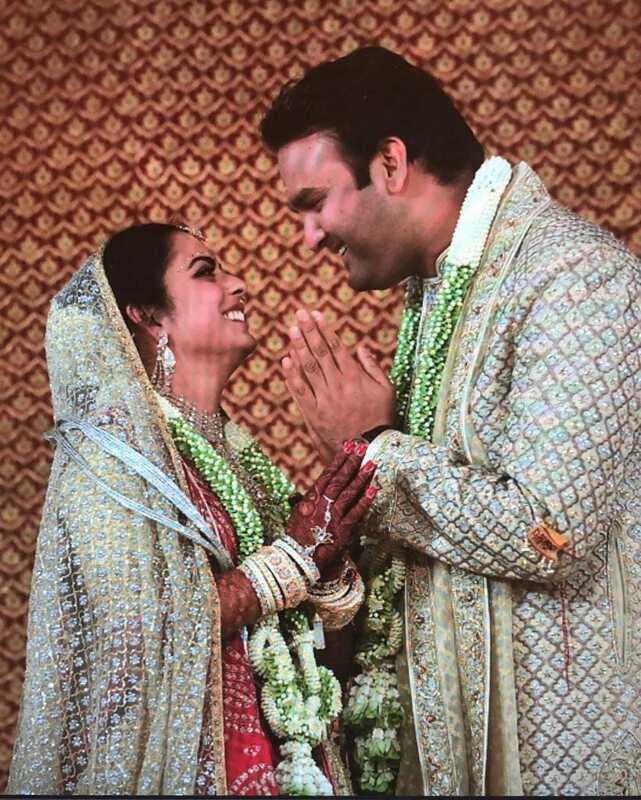 Isha Ambani with Anand Piramal at their wedding. 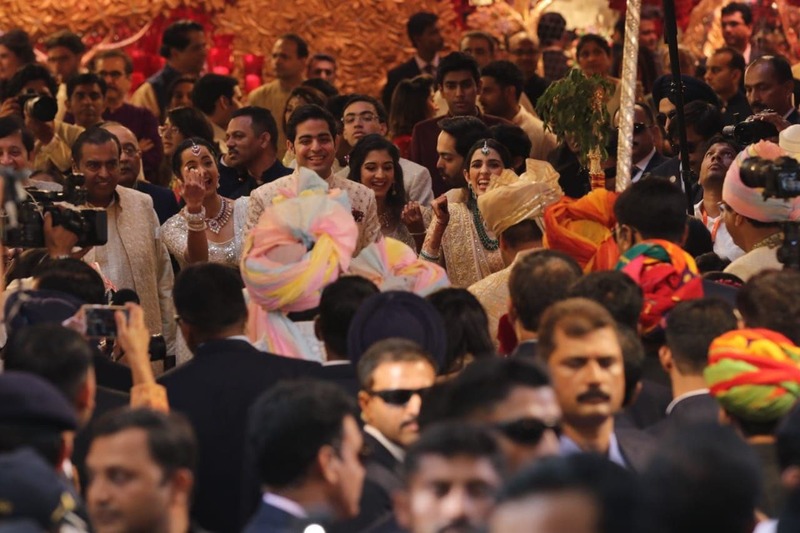 Isha Ambani and Anand Piramal exchanging smiles on the occasion of their wedding. 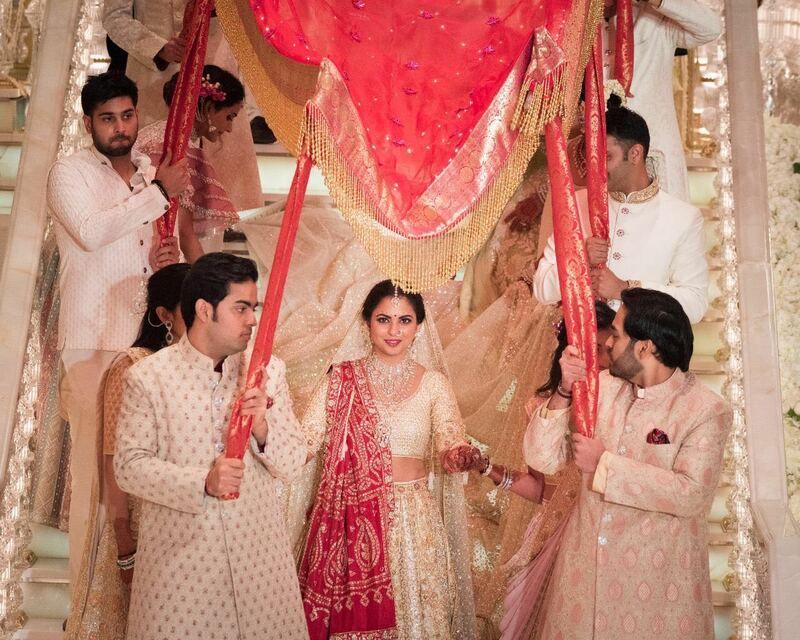 Anant and Akash Ambani taking their sister Isha Ambani to the wedding 'Mandap'. 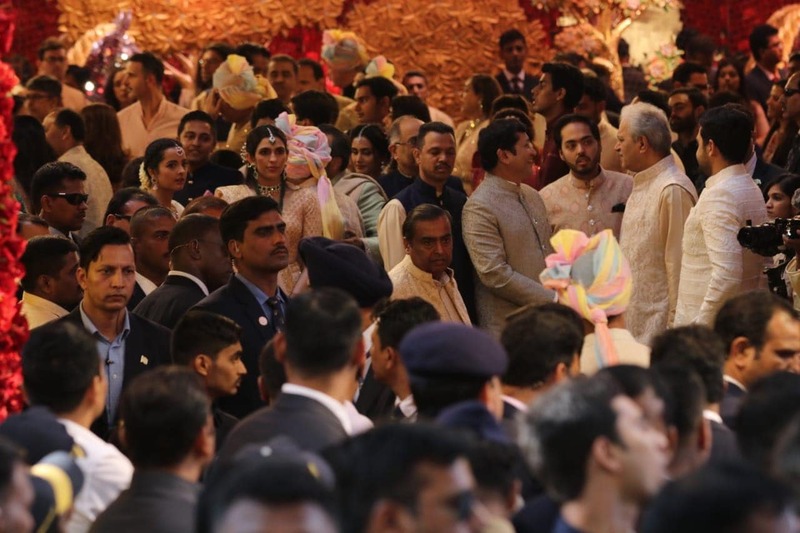 Mukesh Ambani and his sons Anant and Akash waiting for the arrival of bridegroom Anand Piramal at their residence, Antilia, on the wedding day. 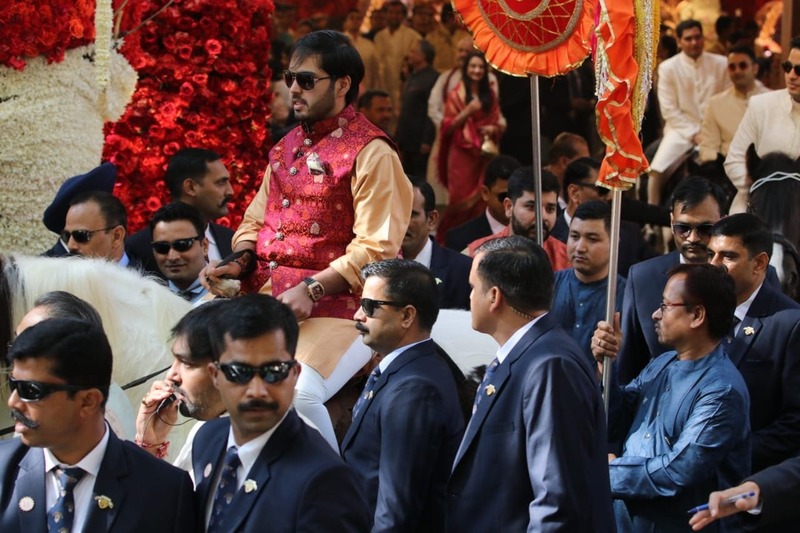 Anant Ambani, son of Mukesh Ambani, is sitting on a horse on the occasion of the wedding of his sister Isha Ambani. 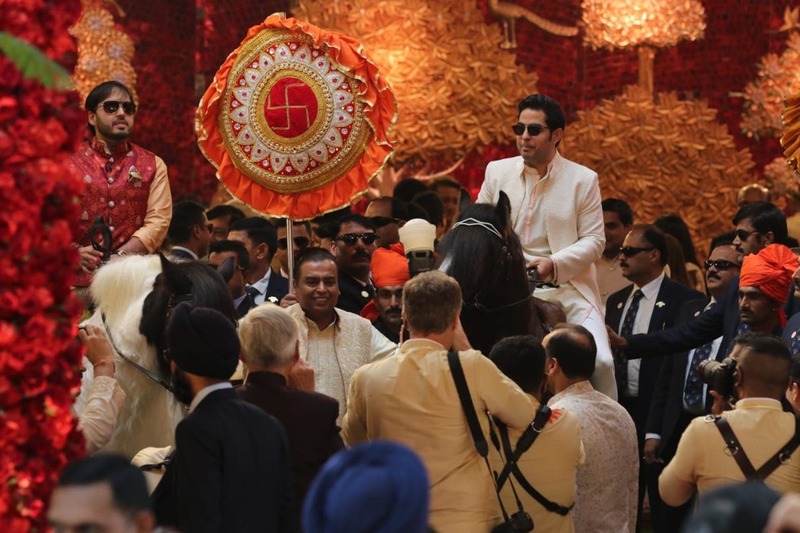 Anand Piramal, son of Industrialist Ajay Piramal, arrives for his wedding. 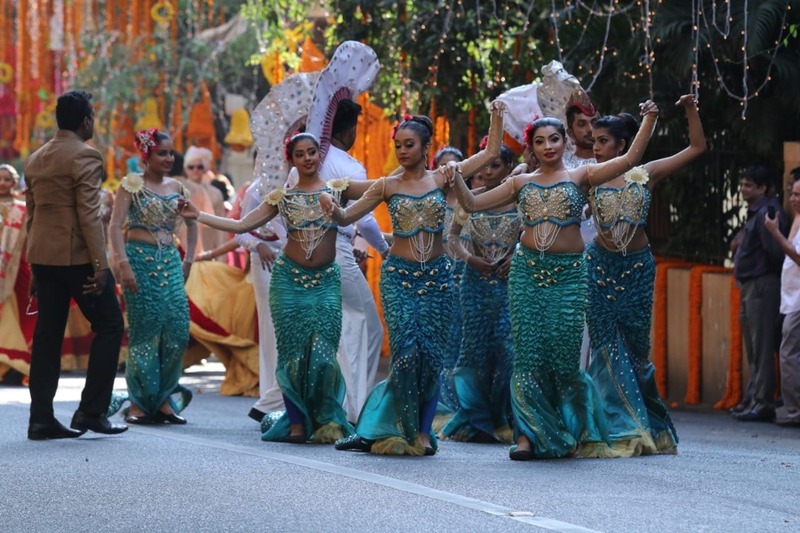 Professional dancers perform during Isha Ambani and Anand Piramal's wedding. Akash Ambani receives Anand Piramal. 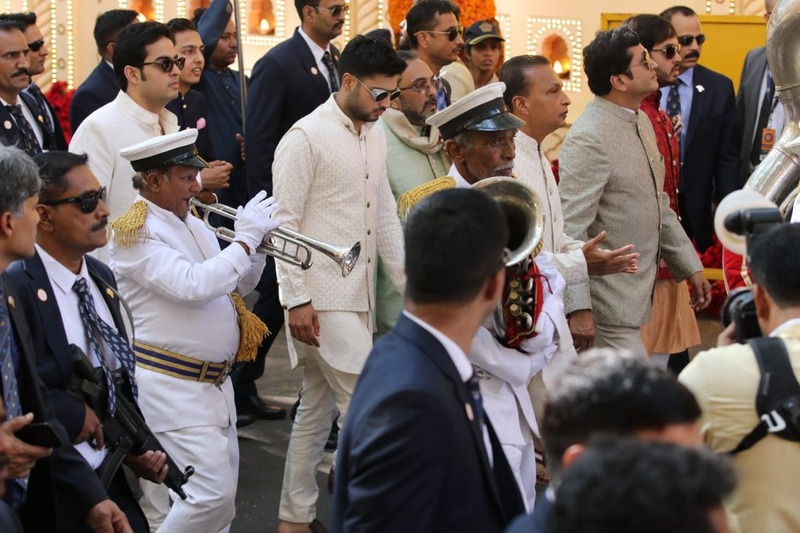 Mukesh Ambani along with his sons Anant and Akash Ambani welcome the bridegroom Anand Piramal. 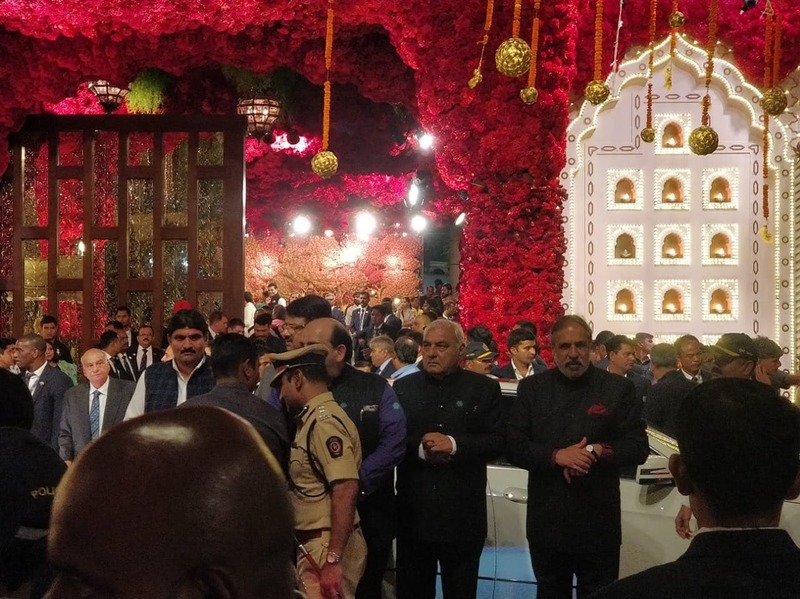 Mukesh Ambani and his sons are busy meeting guests at the wedding venue. 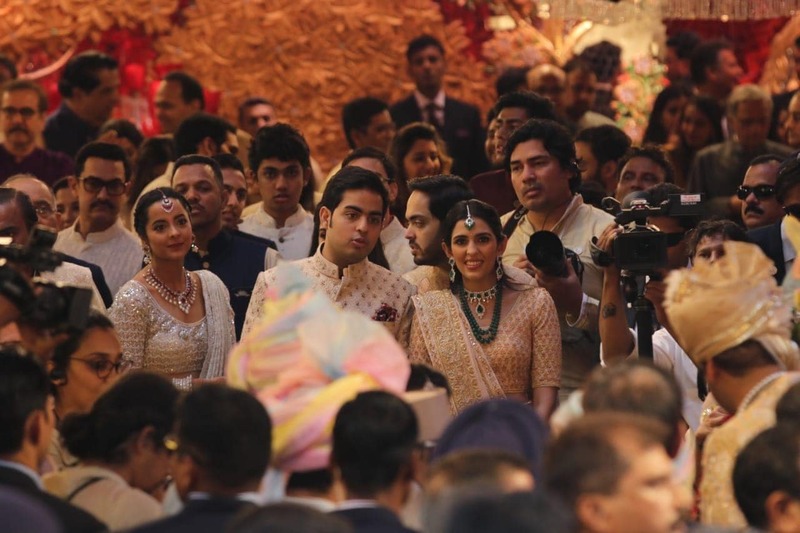 Akash Ambani talks to his fiance Shloka Mehta at his sister's wedding. 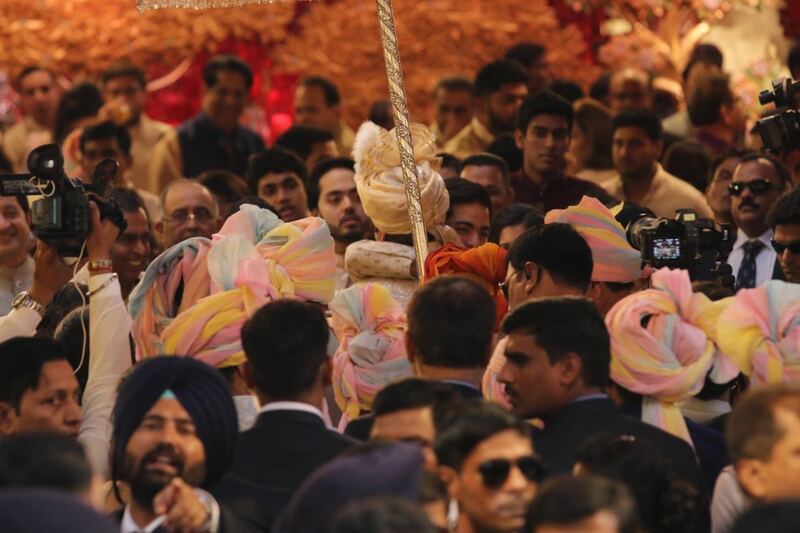 Industrialist Mukesh Ambani welcomes bridegroom Anand Piramal's father, Ajay Piramal. 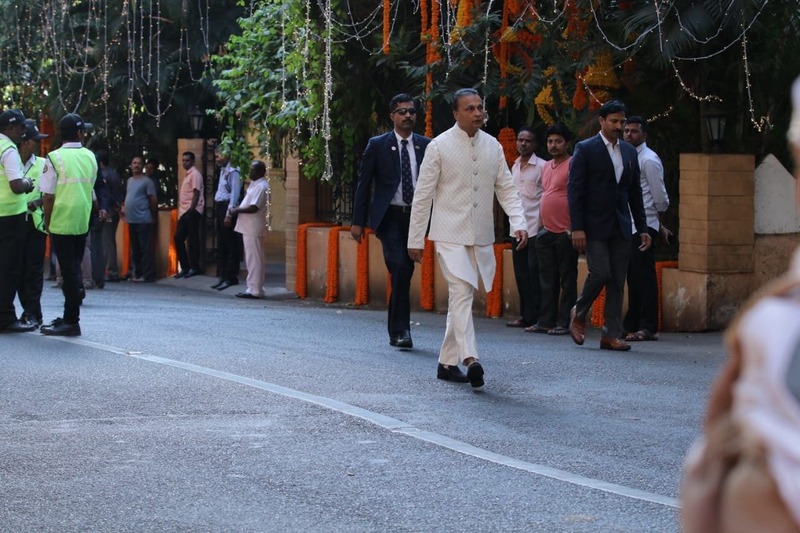 Anil Ambani, brother of Mukesh Ambani, along with Akash and Anant Ambani enter the wedding venue in Mumbai. 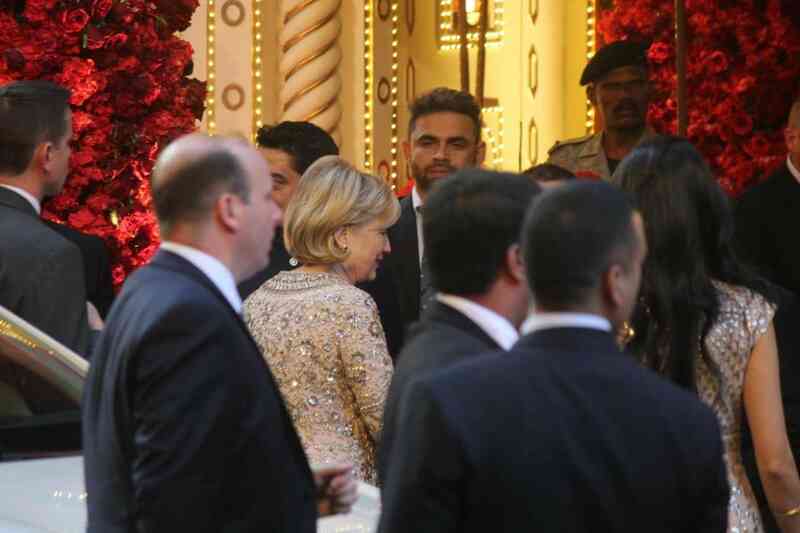 Hillary Clinton, former US Secretary of state, arrives for the wedding ceremony of Anand Piramal and Isha Ambani. 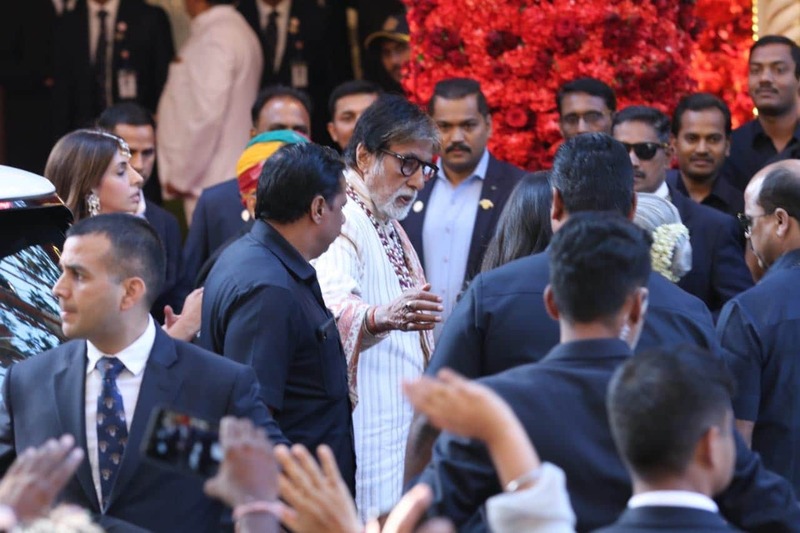 Bollywood megastar Amitabh Bachchan arrives for the wedding in Mumbai. 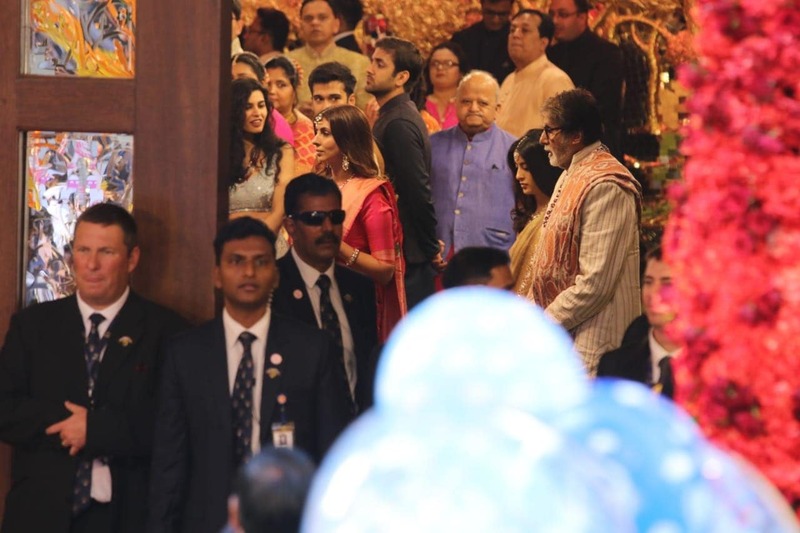 The Bachchan family at the wedding venue. 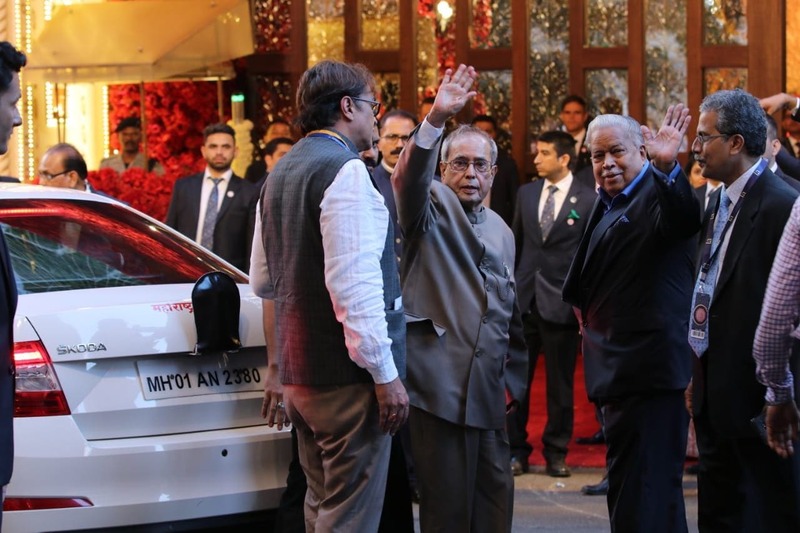 Former president of India Pranab Mukherjee arrives for the wedding ceremony of Mukesh Ambani's daughter Isha Ambani in Mumbai. 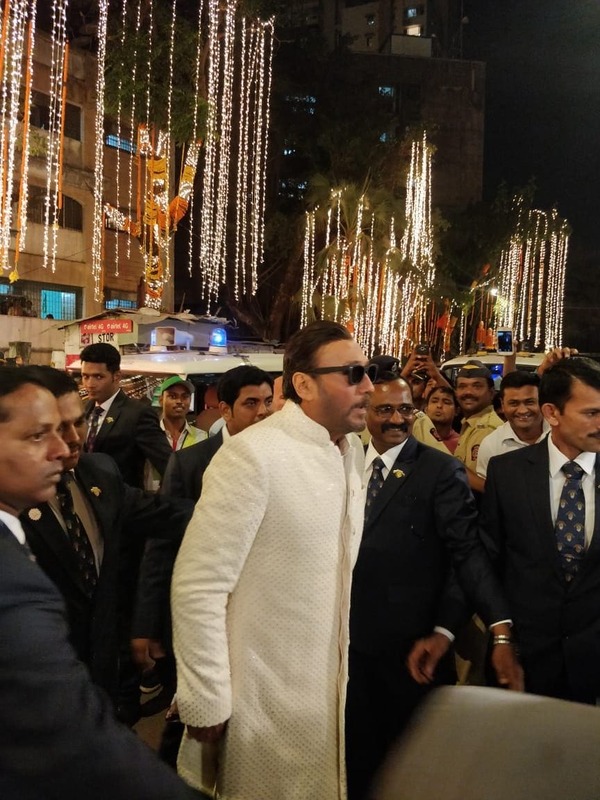 Anil Ambani, younger brother of Mukesh Ambani, arrives for the wedding in Mumbai. 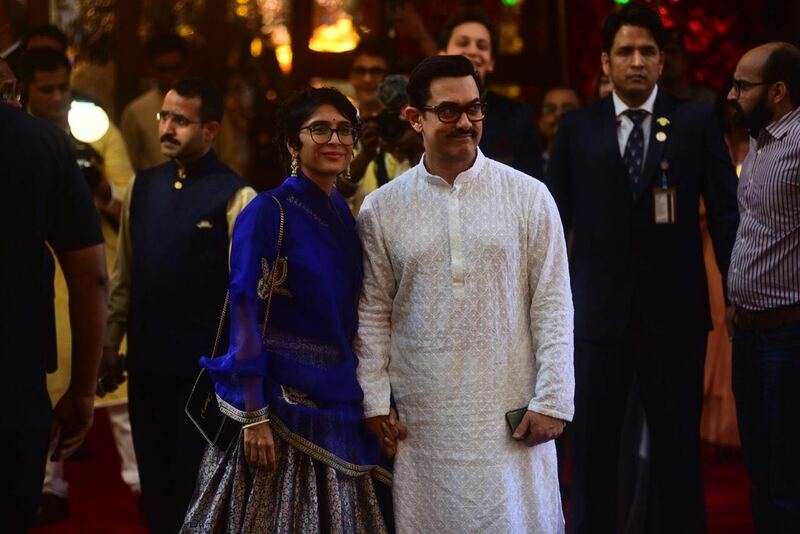 Bollywood star Aamir Khan with his wife Kiran Rao. 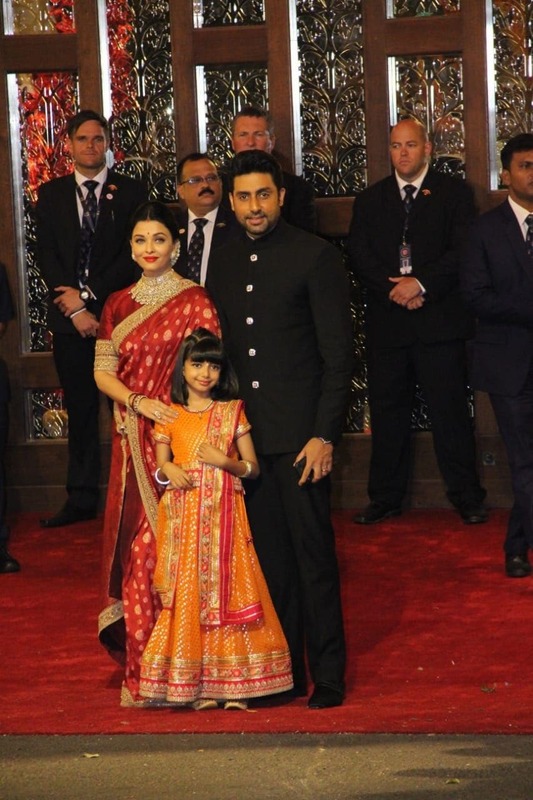 Abhishek Bachchan and Aishwarya Rai Bachchan along with their daughter Aradhya Bachchan arrive for the wedding ceremony of Anand Piramal and Isha Ambani. 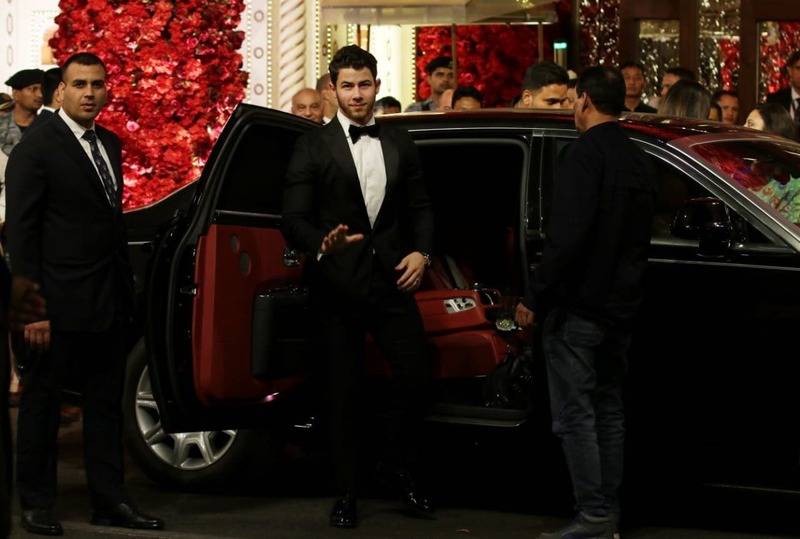 American singer, songwriter and husband of Priyanka Chopra, Nick Jonas arrives at Antilia for the wedding. Bollywood actress Kiara Advani arrives for the wedding ceremony in Mumbai. Nick Jonas and Priyanka Chopra at Antilia. 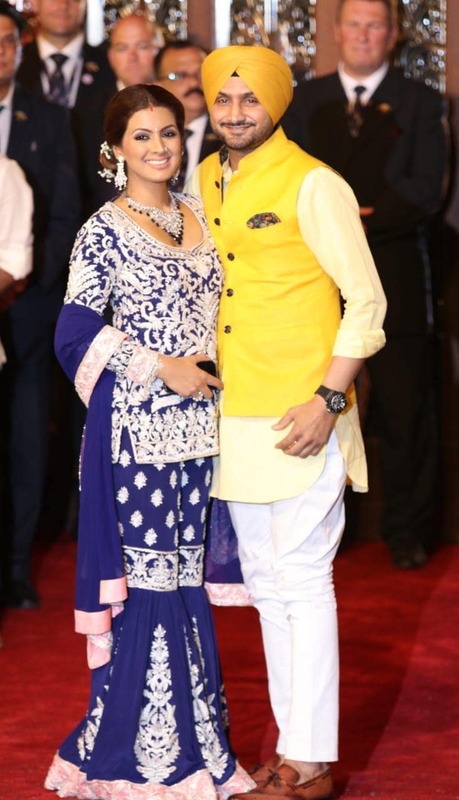 Indian cricketer Harbhajan Singh arrives along with his wife Geeta Basra for the wedding ceremony of Anand Piramal and Isha Ambani. Sachin Tendulkar arrives along with his wife Anjali and son Arjun. Dressed in traditional attires, the Tendulkars make a splashing entry. 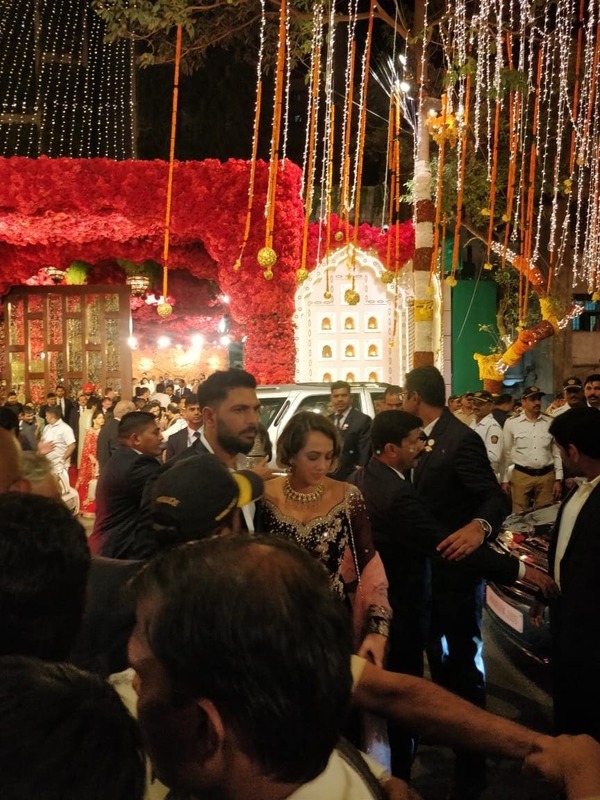 Gauri Khan, wife of Bollywood superstar Shah Rukh Khan, arrives for the wedding of Anand Piramal and Isha Ambani. 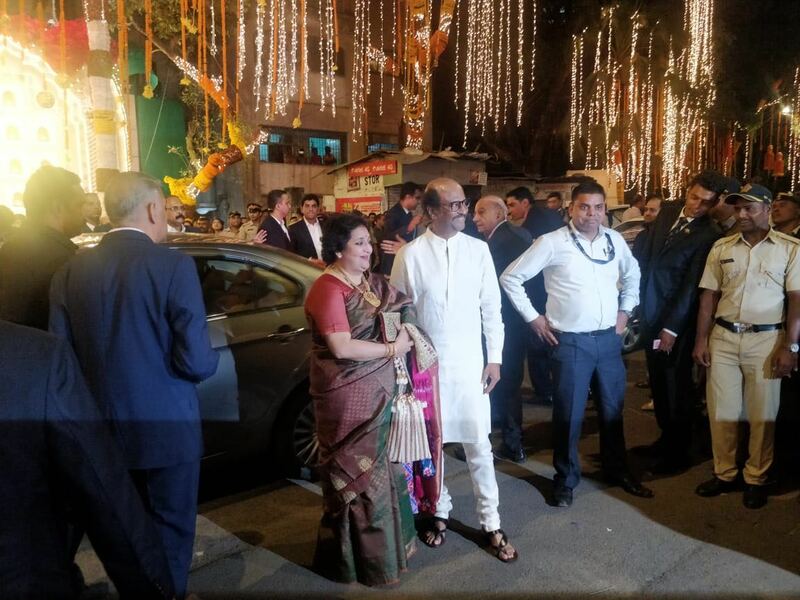 Tamil megastar Rajnikanth arrives for the wedding along with his wife Latha Rajnikanth. Bollywood actor Saif Ali Khan along with his wife Kareena Kapoor Khan and sister-in-law Karisma Kapoor. 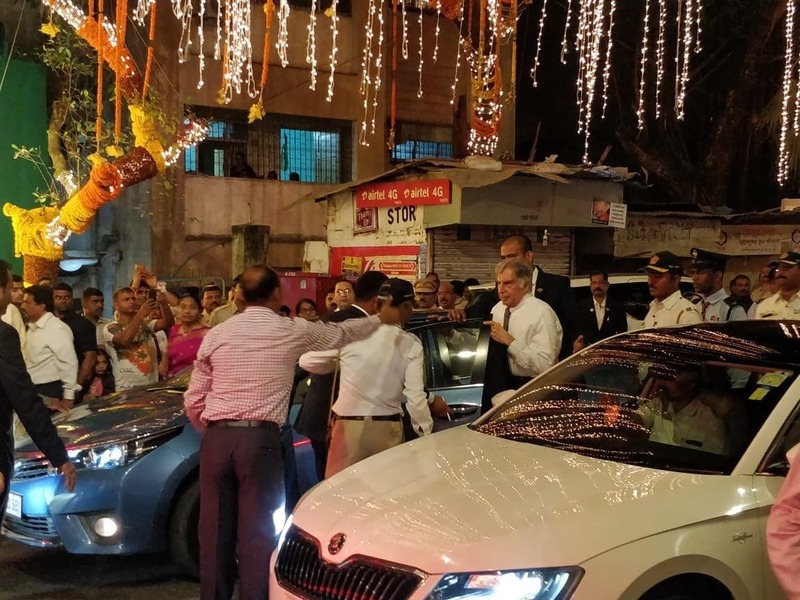 Industrialist Ratan Tata arrives for the wedding. 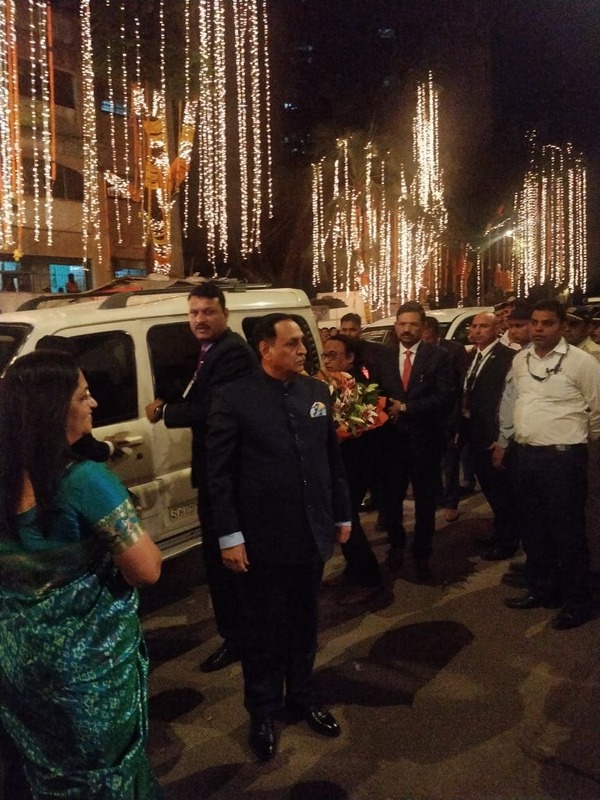 Vijay Rupani, chief minister of Gujarat, arrives for the wedding of Anand Piramal and Isha Ambani. 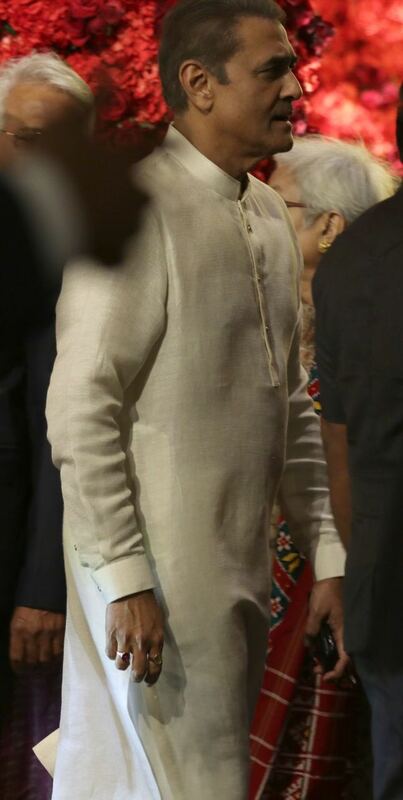 Anand Sharma, senior Congress leader, arrives for the wedding. 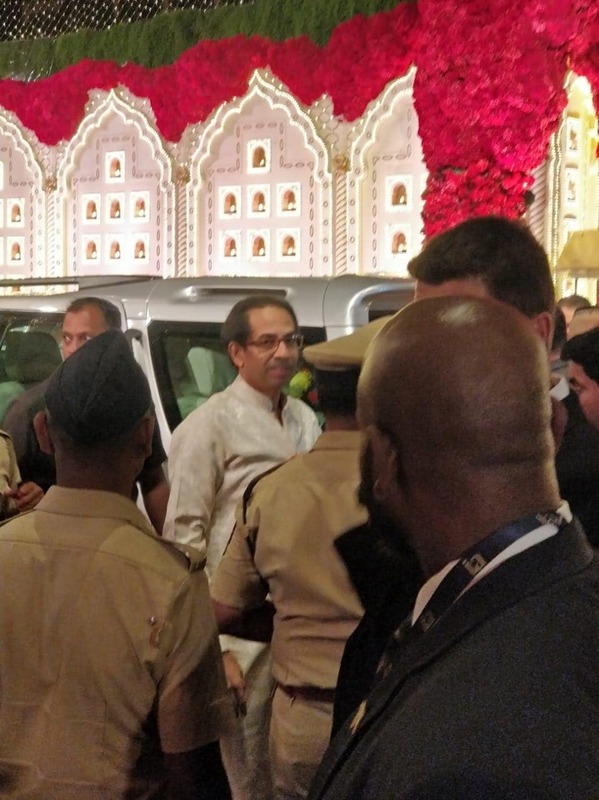 Uddhav Thackeray, Shiv Sena chief, at the wedding venue. 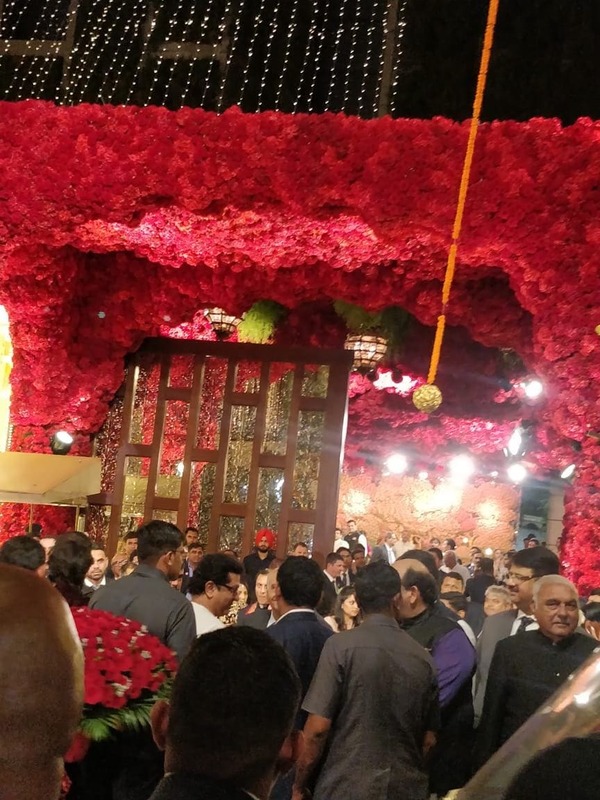 Raj Thackeray, MNS chief, arrives for the wedding of Anand Ambani and Isha Ambani. Cricketer Yuvraj Singh with his wife Hazel Keech at the wedding venue. 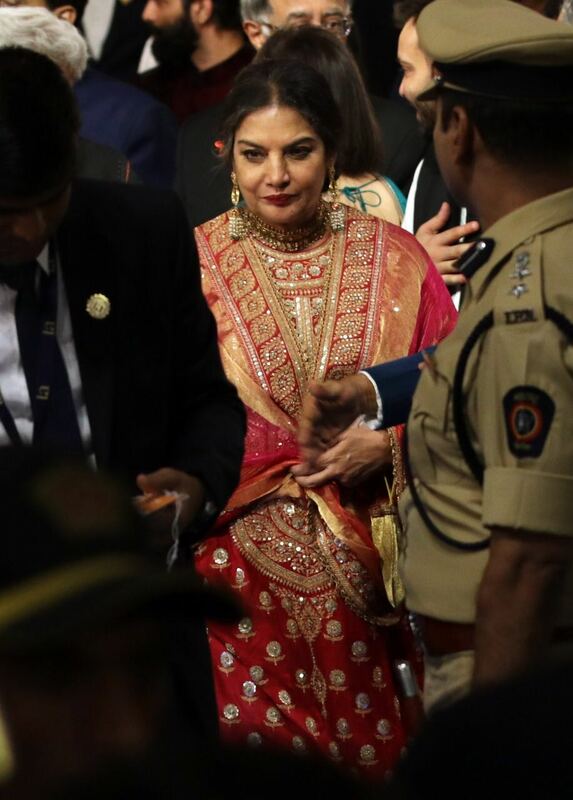 Bollywood actress Shabana Azmi arrives for the wedding ceremony in Mumbai. 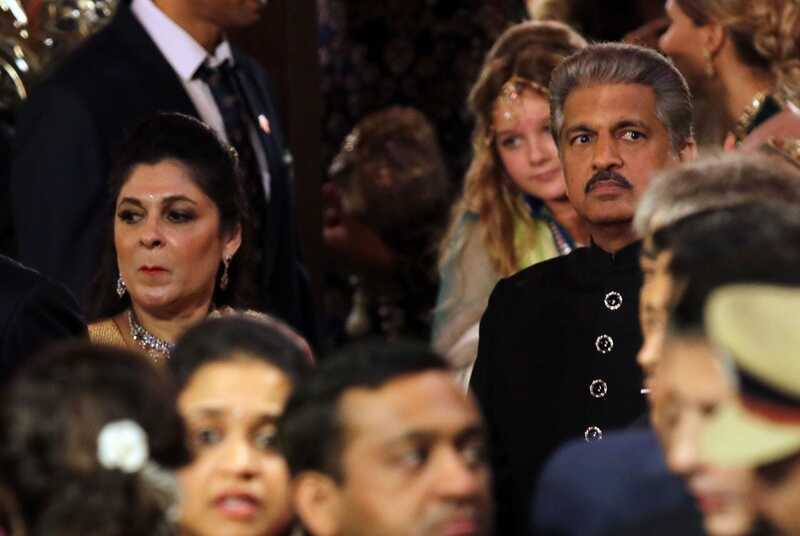 Industrialist Anand Mahindra arrives for the wedding along with his wife. 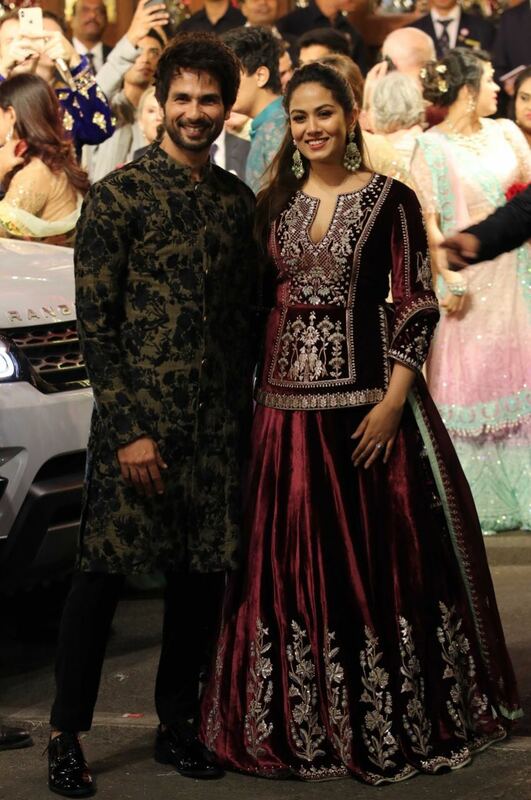 Actor Shahid Kapoor arrives with his wife for the ceremony. 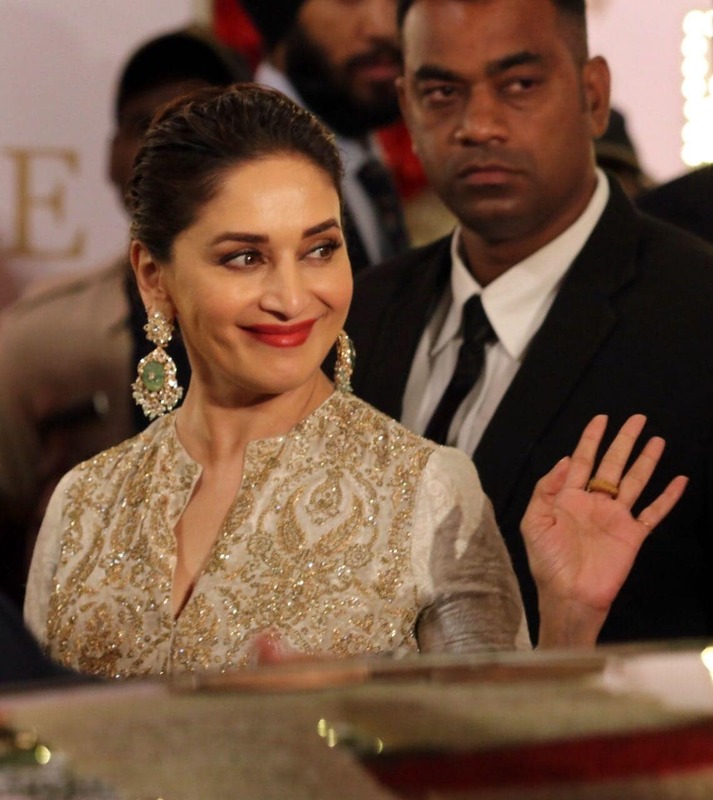 Bollywood actress Madhuri Dixit arrives for the wedding ceremony in Mumbai. Bollywood actress Jacqueline Fernandez arrives for the wedding ceremony. 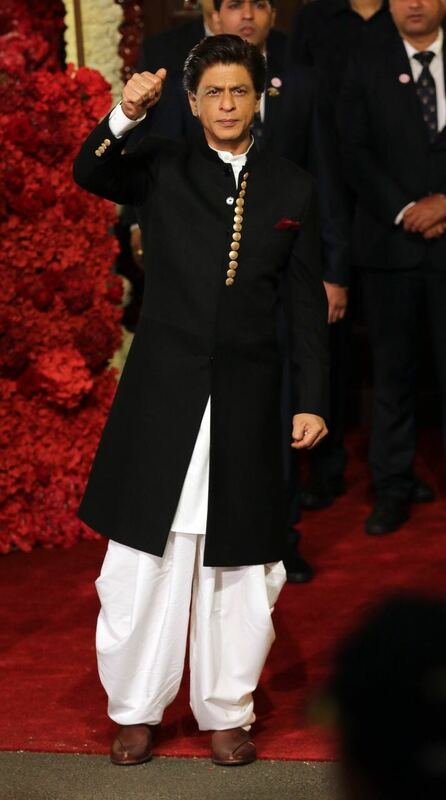 Bollywood actor Shah Rukh Khan arrives for the wedding ceremony in Mumbai. 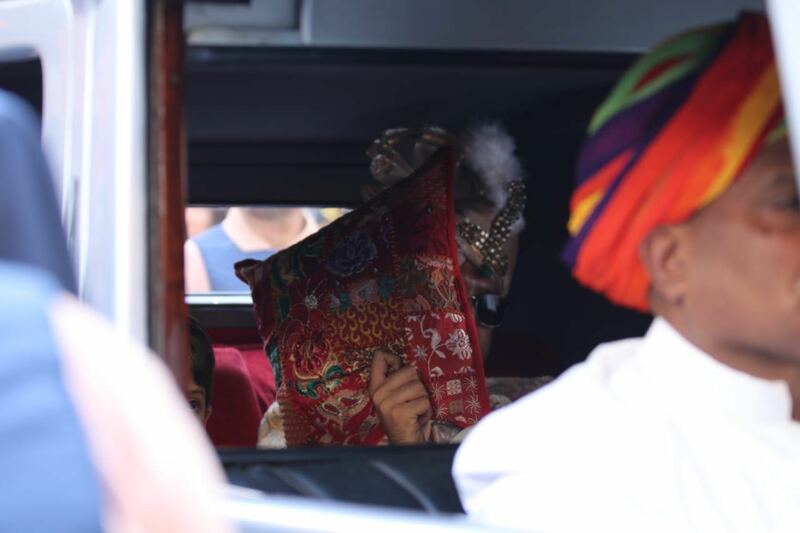 Bollywood actress Sonam Kapoor arrives for the wedding ceremony in Mumbai. 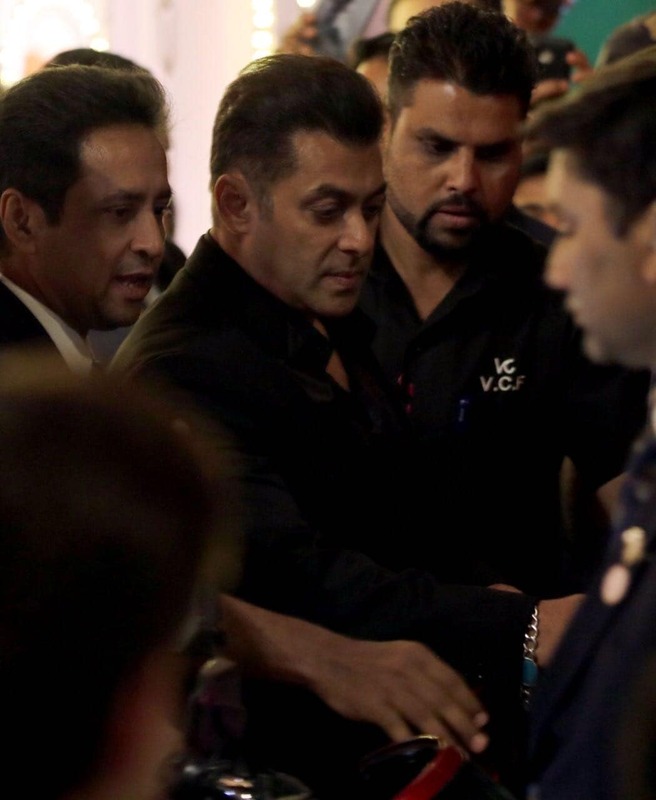 Bollywood actor Salman Khan arrives for the wedding ceremony in Mumbai. 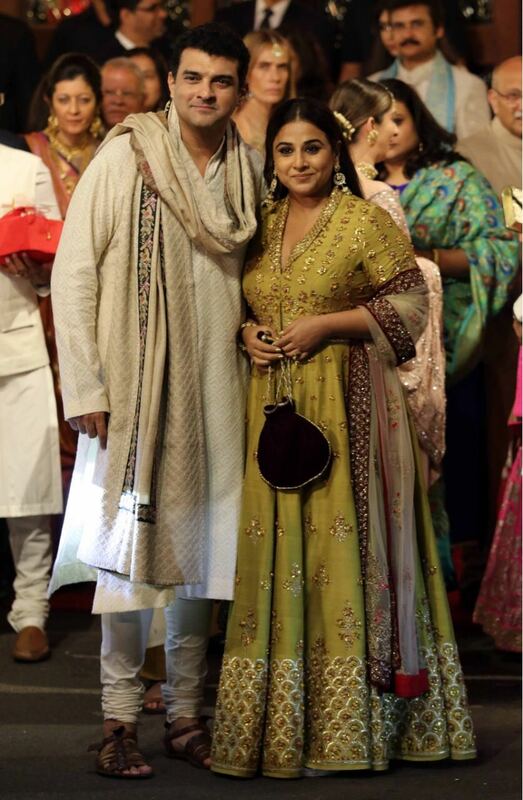 Bollywood actress Vidya Balan and her husband Siddharth Roy Kapur arrives for the wedding. 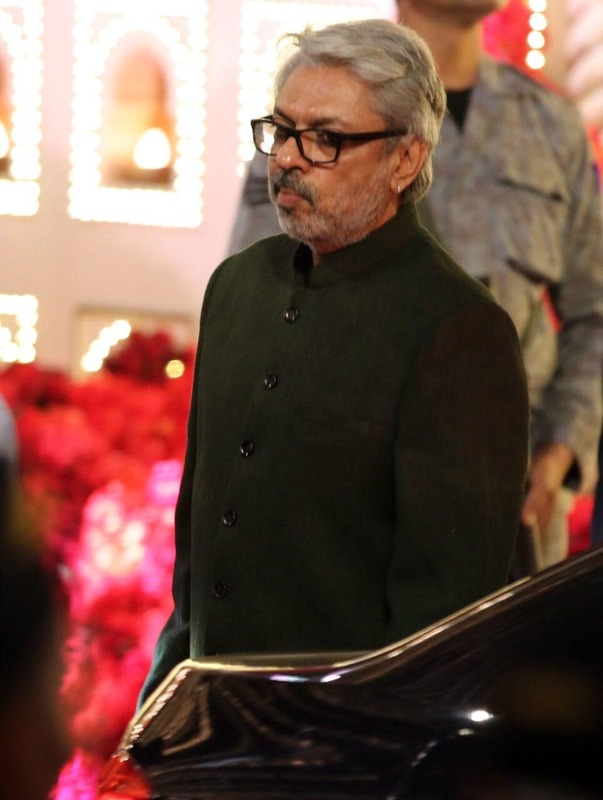 Bollywood director Sanjay Leela Bhansali arrives for the wedding in Mumbai. 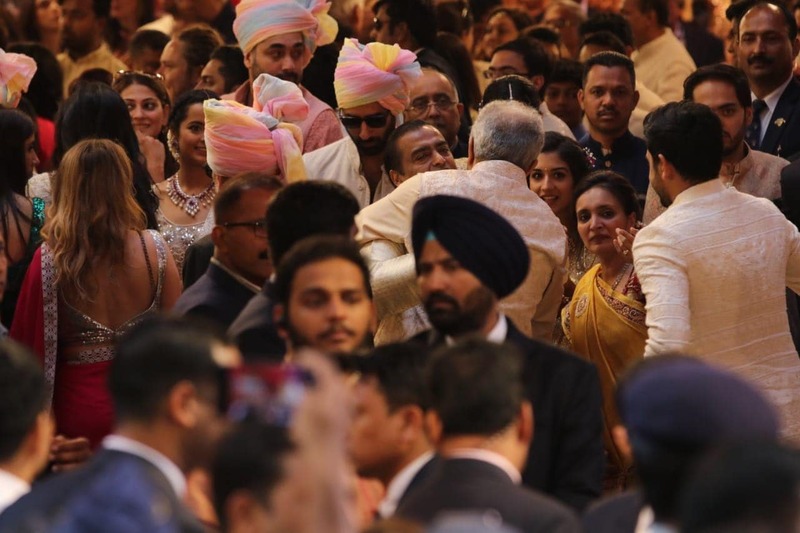 Bollywood actress Janhvi Kapoor arrives for the wedding along with father Boney Kapoor and sister Khushi Kapoor. Bollywood actress Simi Garewal arrives for the wedding ceremony in Mumbai. 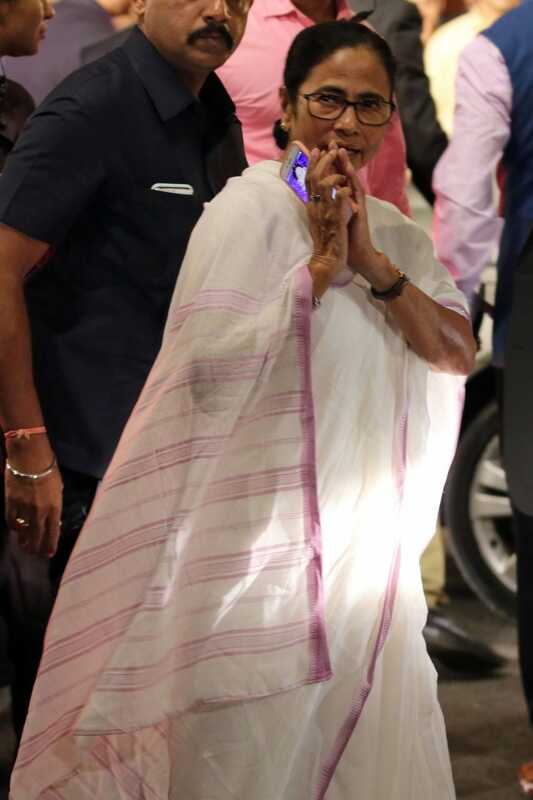 Chief Minister of West Bengal Mamata Banerjee arrives for the wedding. 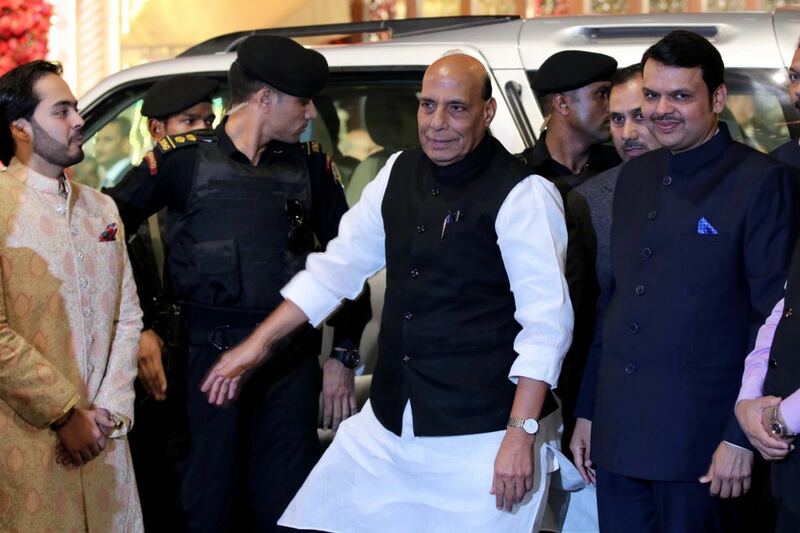 Minister of Home Affairs Rajnath Singh arrives for the ceremony. 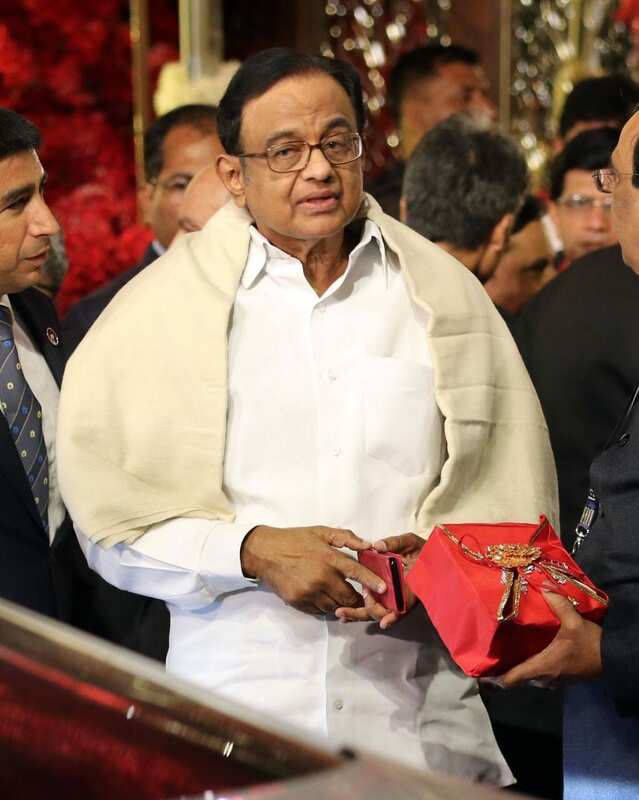 Former Union Minister of Finance P Chidambaram arrives for the wedding. Former Civil Aviation Minister Praful Patel arrives for the wedding ceremony. 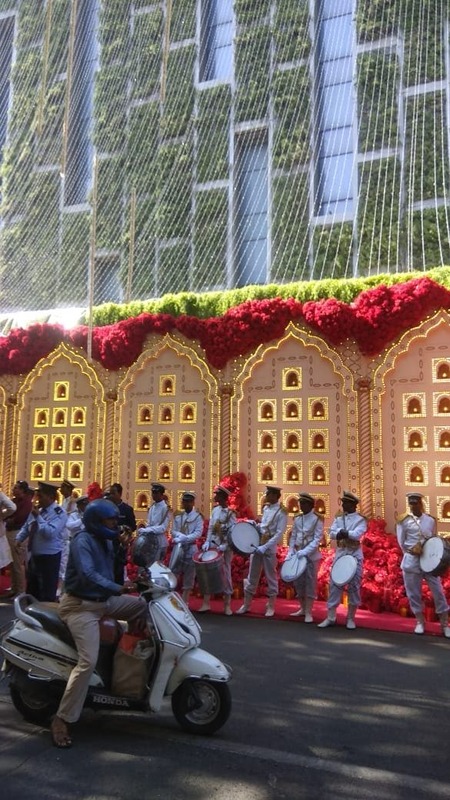 The Ambani residence Antilia is decked up for the wedding of Isha Ambani and Anand Piramal. 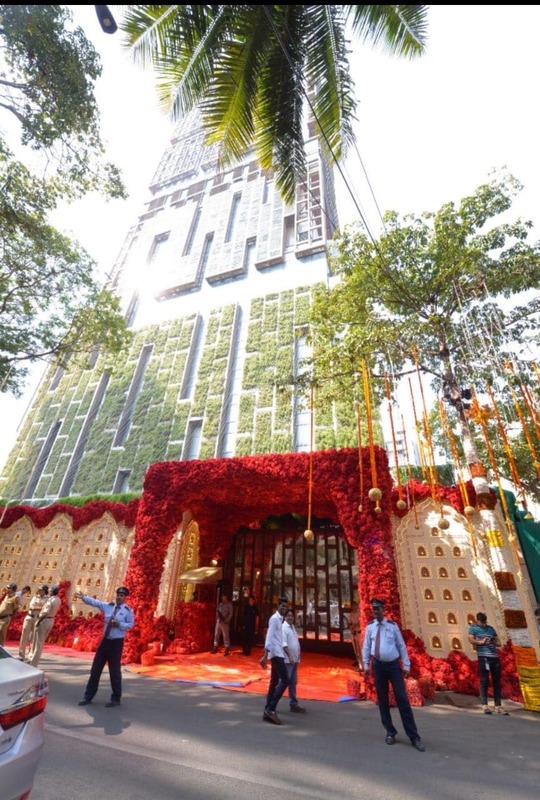 Artificial flower bouquets are used to decorate Antilia, the house of Mukesh Ambani. 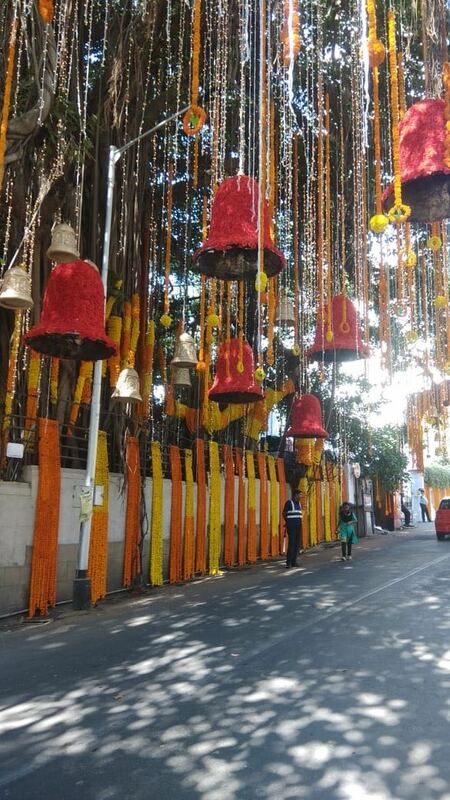 The road leading to Mukesh Ambani's residence Antilia. 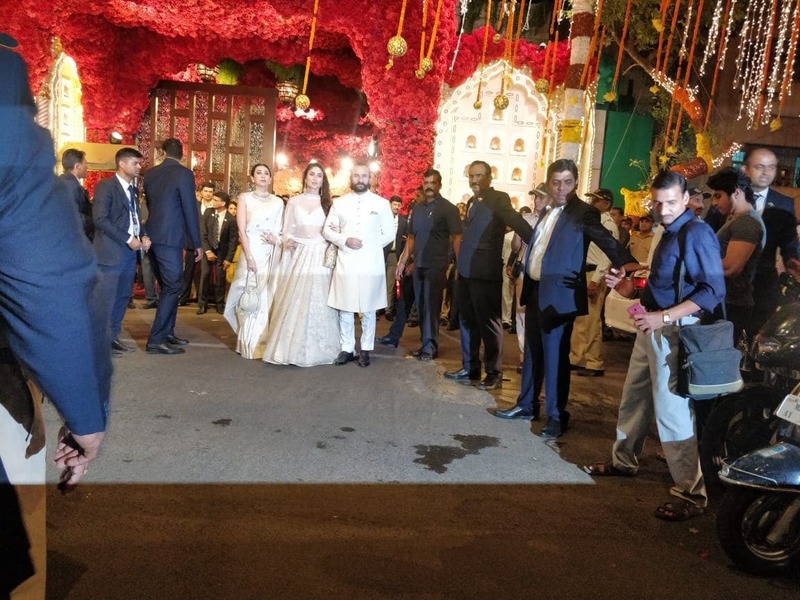 People walk past the decorated gate of Antilia on the occasion of Mukesh Ambani's daughter's wedding.